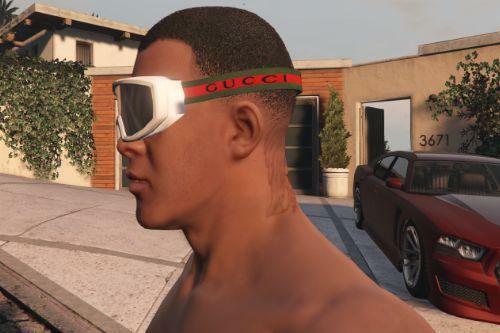 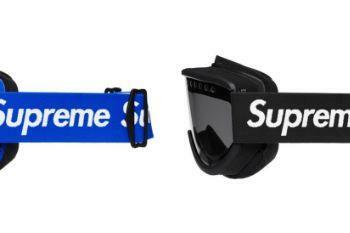 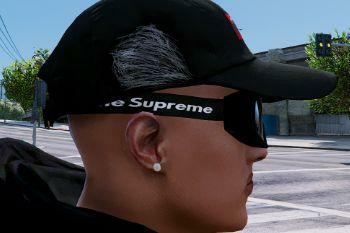 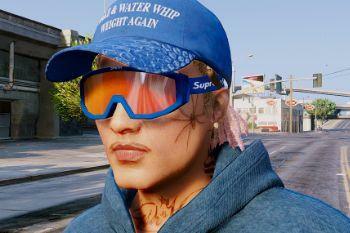 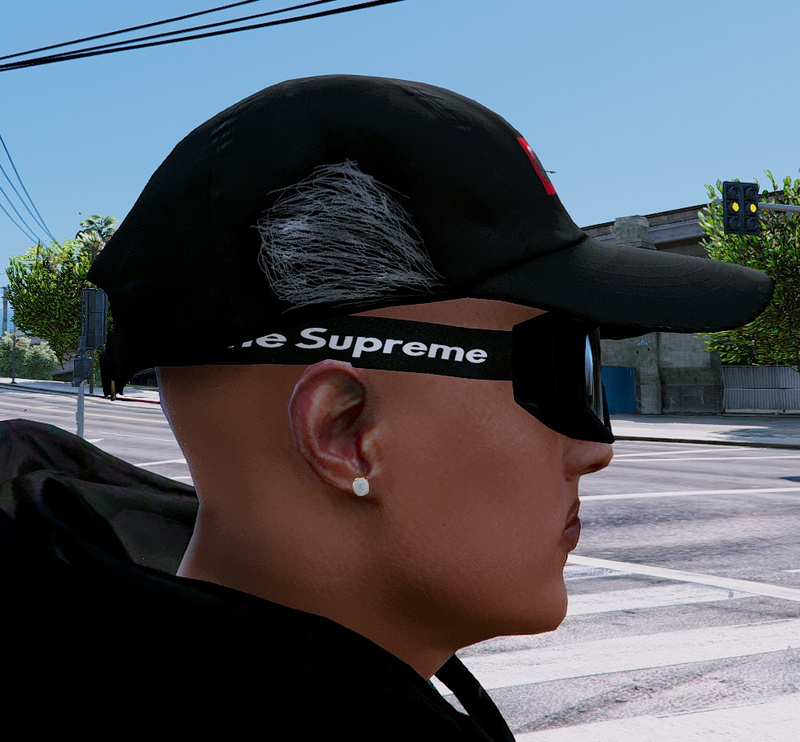 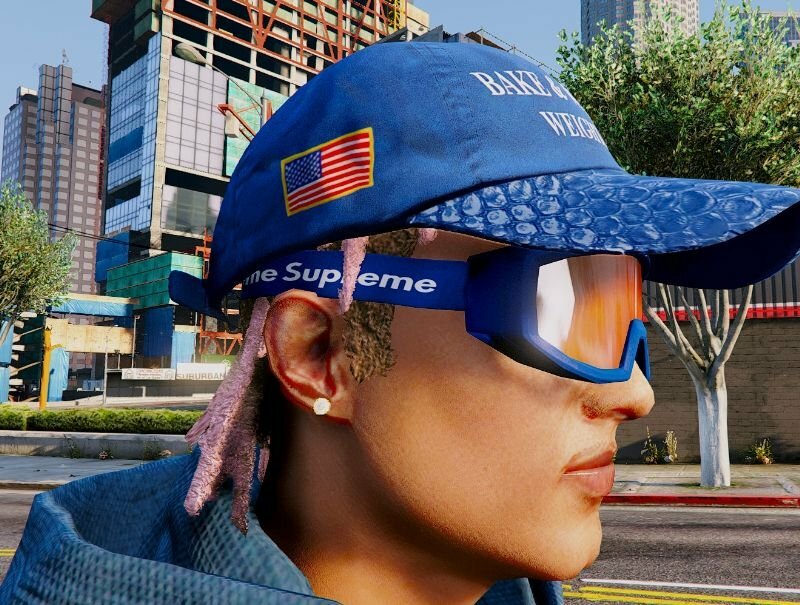 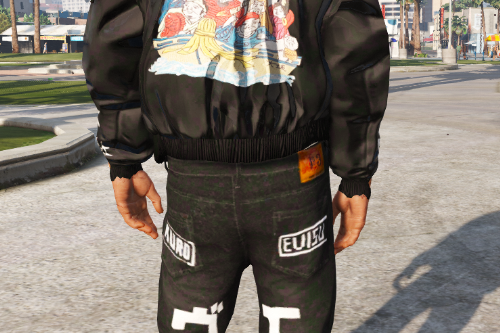 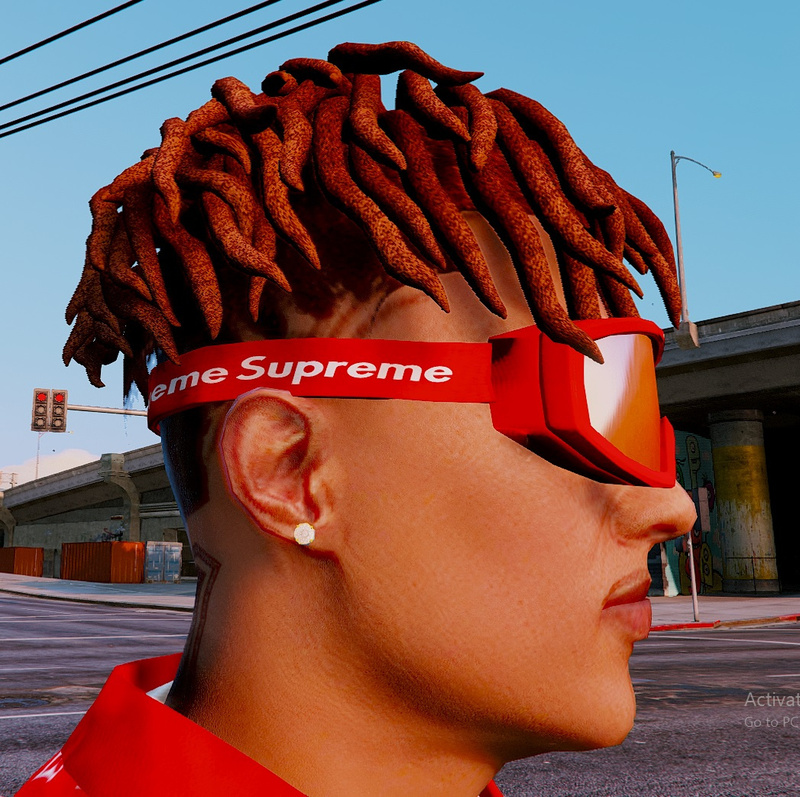 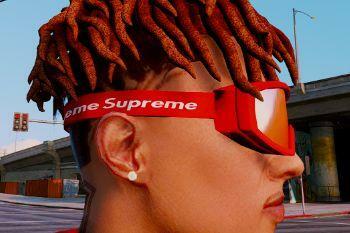 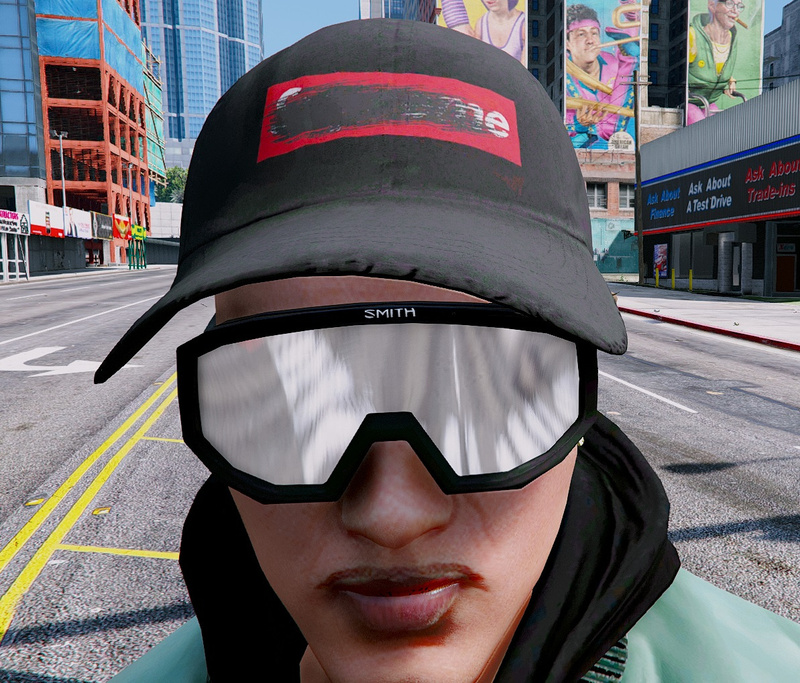 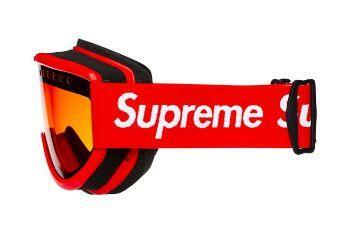 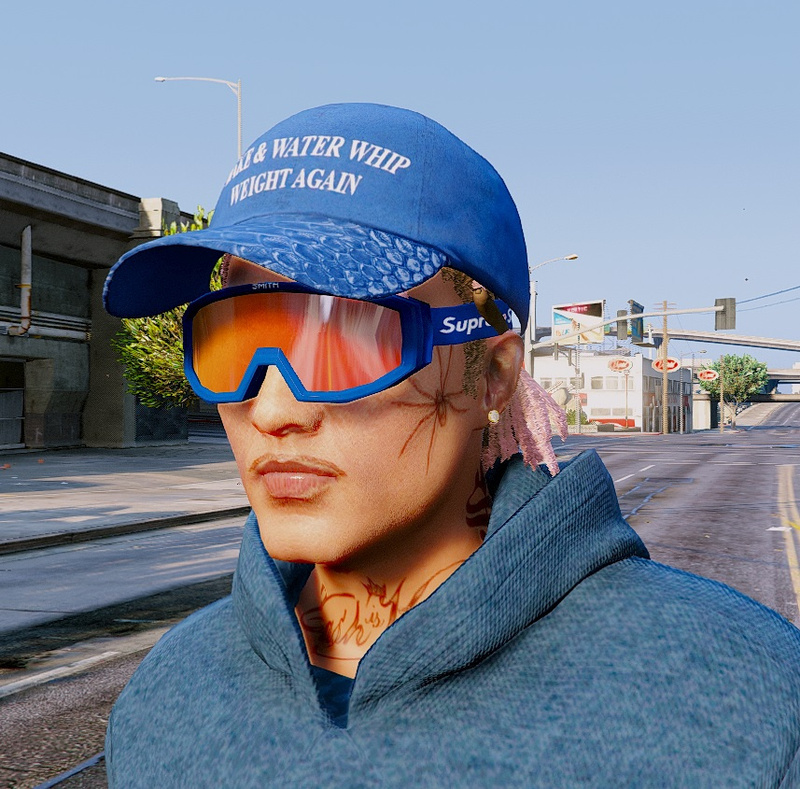 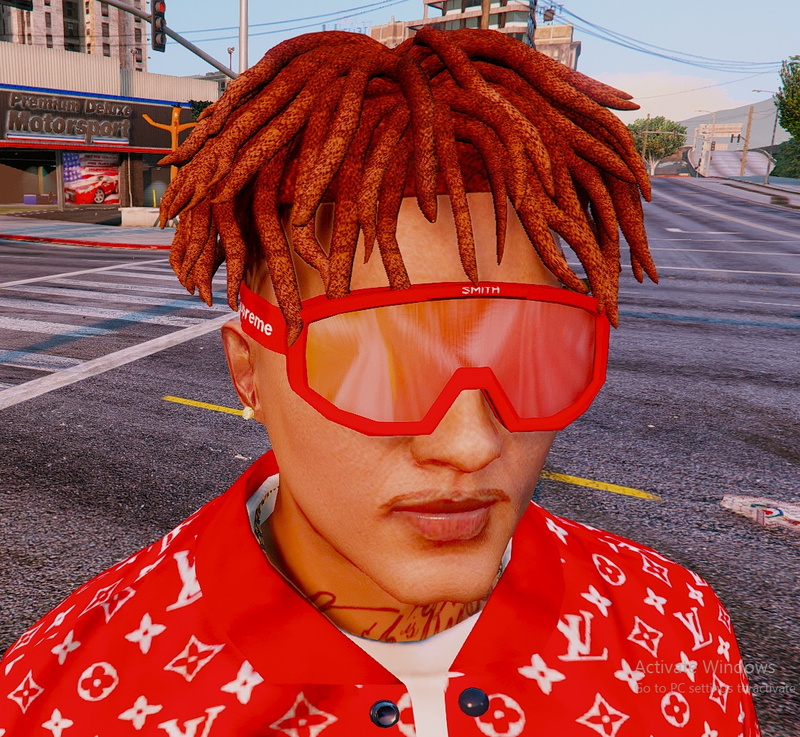 Supreme Ski Goggles for Freemode Male and Female. 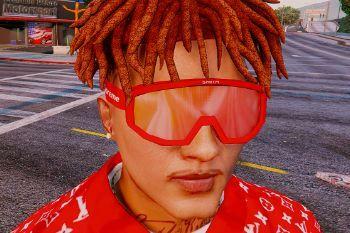 Replace P_EYES_DIFF_001_(B,C,D).ytds with the files I've included. 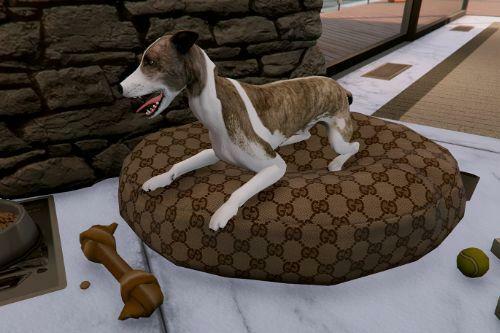 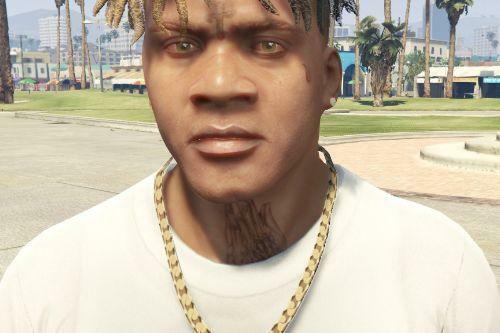 @westcoastsosa what did you do to the body not buggy with dreadlocks? 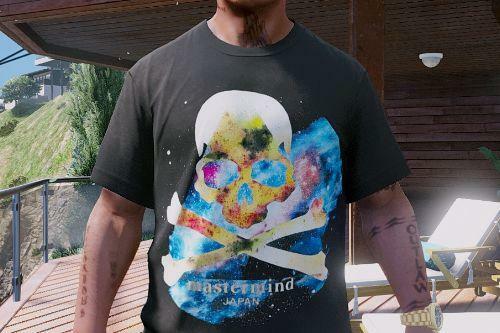 @westcoastsosa that is, the head is also from MP to Franklin? 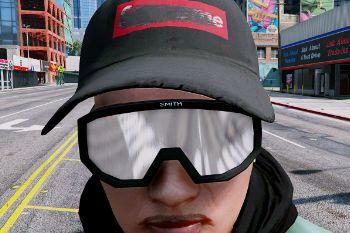 @Roberteazy13 no it's still mp head just replaced mp hair files with Franklins.